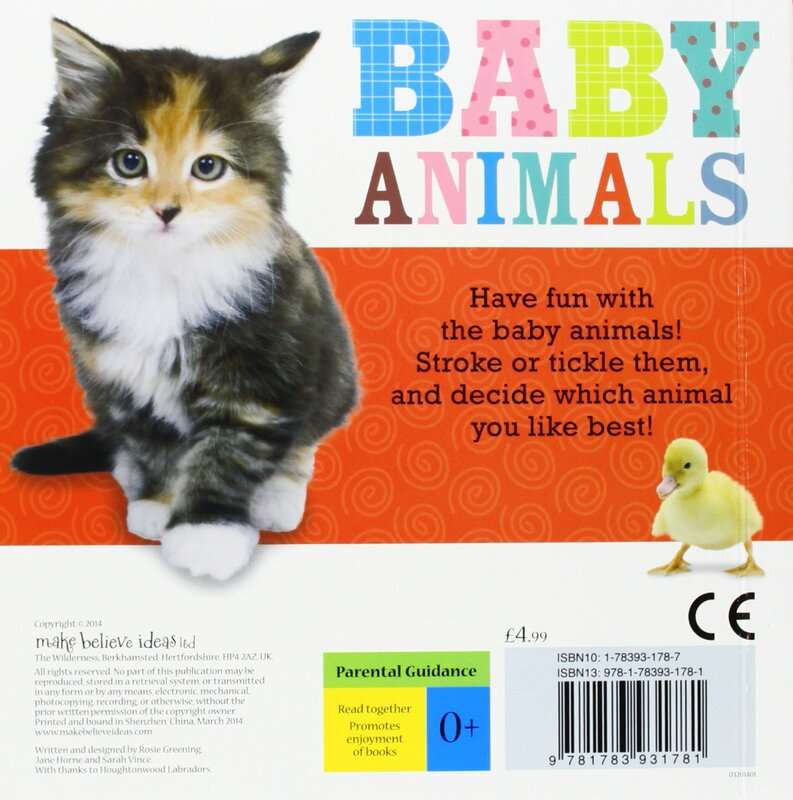 LIVES OUTDOORS AND HAS FOUR VERY FURRY PAWS! 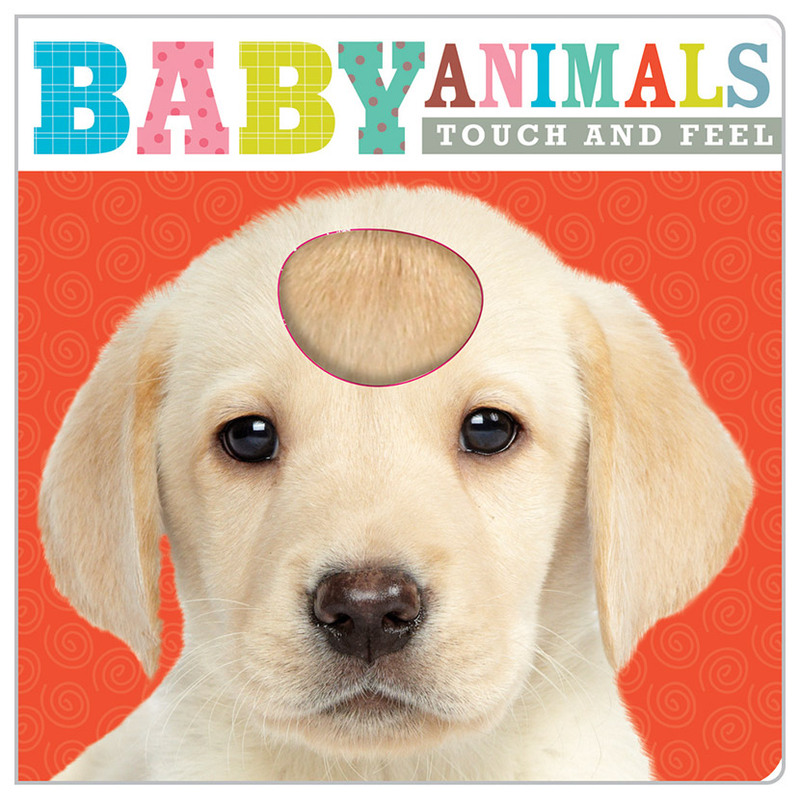 Introducing Touch and Feel Baby Animals, a fun board book for young animal lovers! 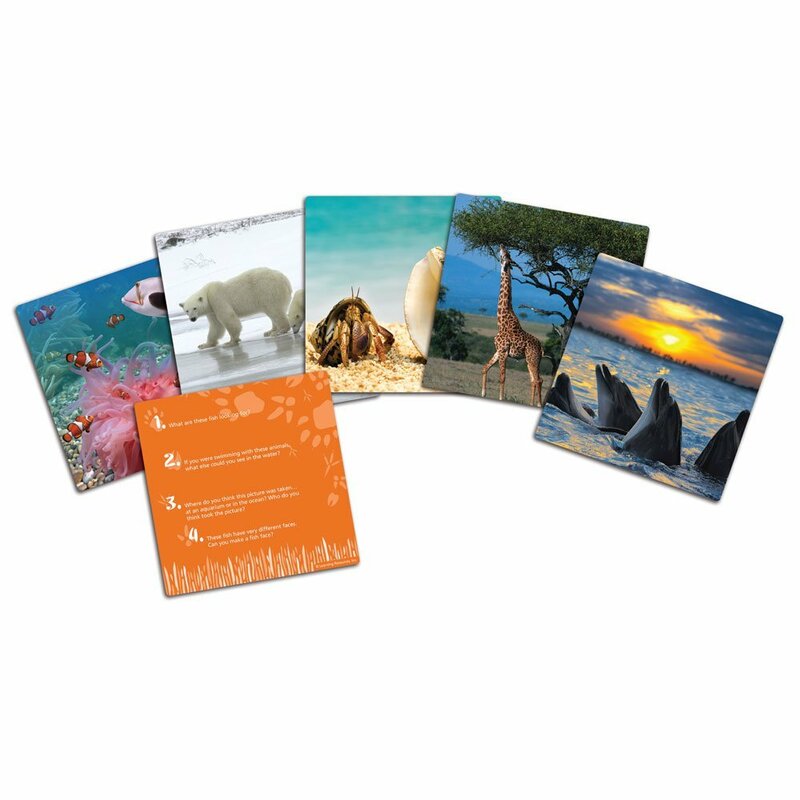 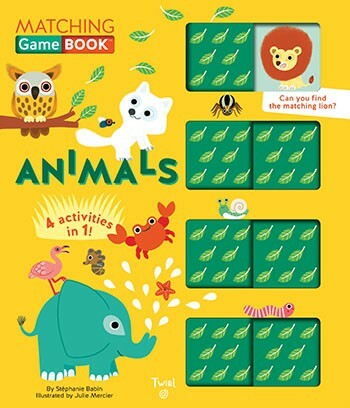 The book features touch and feel areas, so kids can interact directly with the bright, animal pictures on the pages. 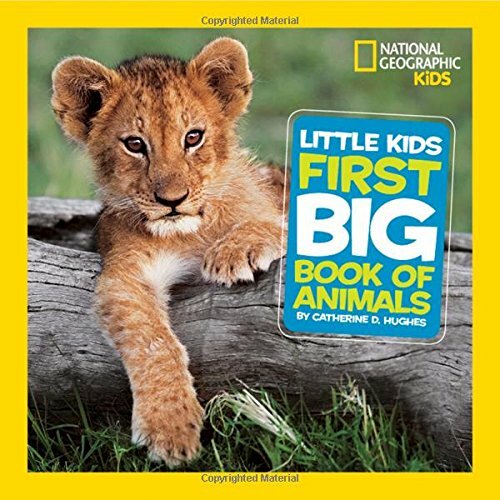 The cute animal photographs offer the opportunity for children to look and point, making this the perfect book for kids and parents to read together. 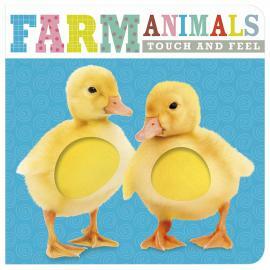 This tactile book provides plenty for children to look at and feel, helping in their early learning!